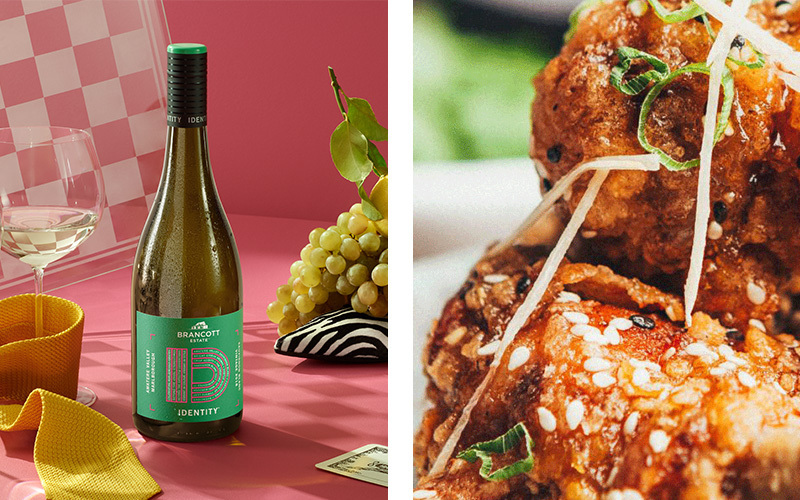 To help celebrate the release of Brancott Estate's new Identity range we're giving away three mouth-watering date nights that are all about the perfect pairings. An Awatere Valley Sauvignon Blanc is best enjoyed with fresh seafood dishes or Asian cuisine. So to help you enjoy to the ultimate date night, we're giving away $500 for you to dine at White & Wongs. Enjoy classic street foods from China, Hong Kong, Vietnam, Malaysia and Thailand with noodles, soups, curries and delicious dumplings. 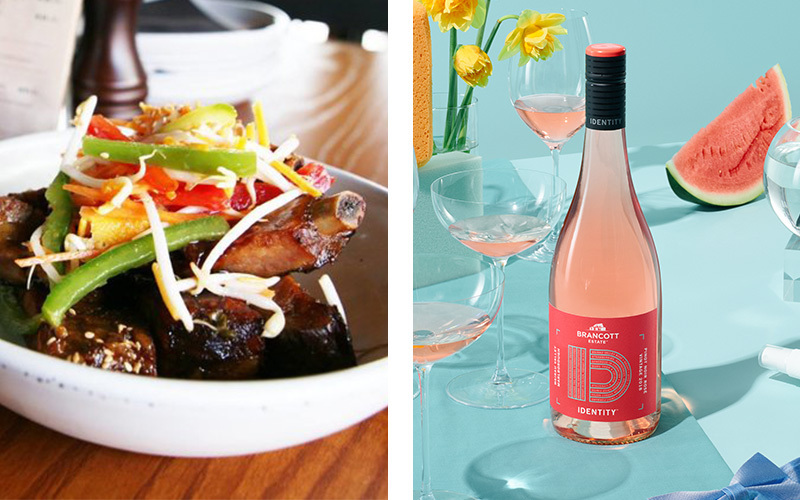 Rosé was made for tapas-style dishes featuring fresh seafood and bright Asian flavours. So there's no better place to dine than Smiths Matakana, home to carefully crafted small plates, perfect for sharing. The lucky winner will have $500 to indulge in crispy pork baos, king salmon poké and hawker rolls. Featuring light tannins, this wine matches well with both red and white meat, like delicious Asian-style roasted duck or braised lamb fragranced with clove and allspice. With $500 to spend at Mr Toms, make sure to enjoy this epic flavour pairing with their signature lamb rump, line caught market fish and a whole lot more.